Science is fun and hands on. Children get a light bulb moment and realise why something happens. Science is seen as important and relevant to the children's lives. Science learning is celebrated on displays around the school. 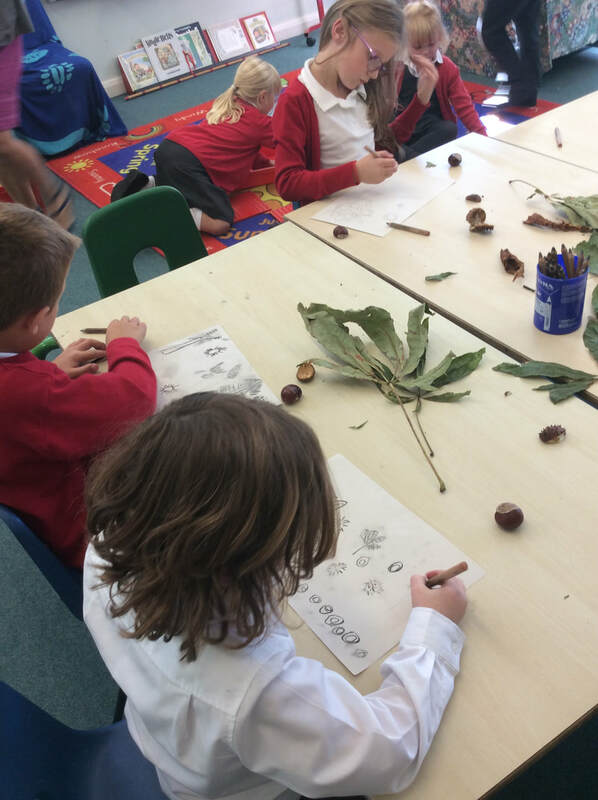 Children are excited about finding things out for themselves. Children use all their senses to discover and find things out. This is very important to us and so much so that in 2018 we are to begin our Primary Science Silver Award! 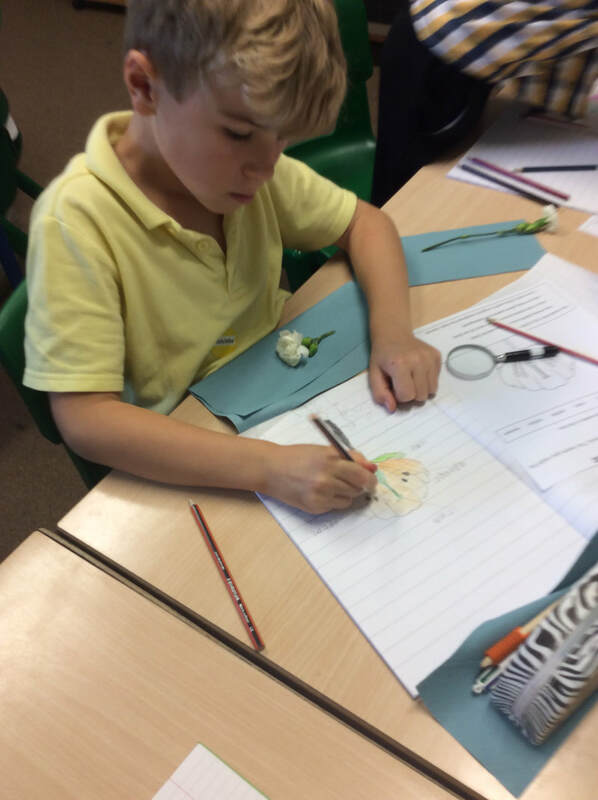 Science is concerned with children finding out about the world around them, including finding out about plants and animals, the weather, space, engines, machines, energy and forces, types and uses of materials. They will also learn about the structure and functions of their bodies and senses. Our Science curriculum provides the necessary experiences to satisfy the requirements of the National Curriculum and ensure that there is progression in the development of skills and knowledge throughout the age range. Have you ever wanted to try out strange experiments? Follow the link and have a go at some of these fun science experiments. If you complete one of these experiments then come in and tell us. We would love to hear what happened. Great website for finding out about the animals, science, nature and history. This could help greatly with many of our topics. Follow the link to explore it. Calling all you budding astronauts! Great website to introduce children to space and what is beyond our own planet. Explore and find out so much about the world right here. Here at Rattlesden we aim to make science week as exciting as possible. 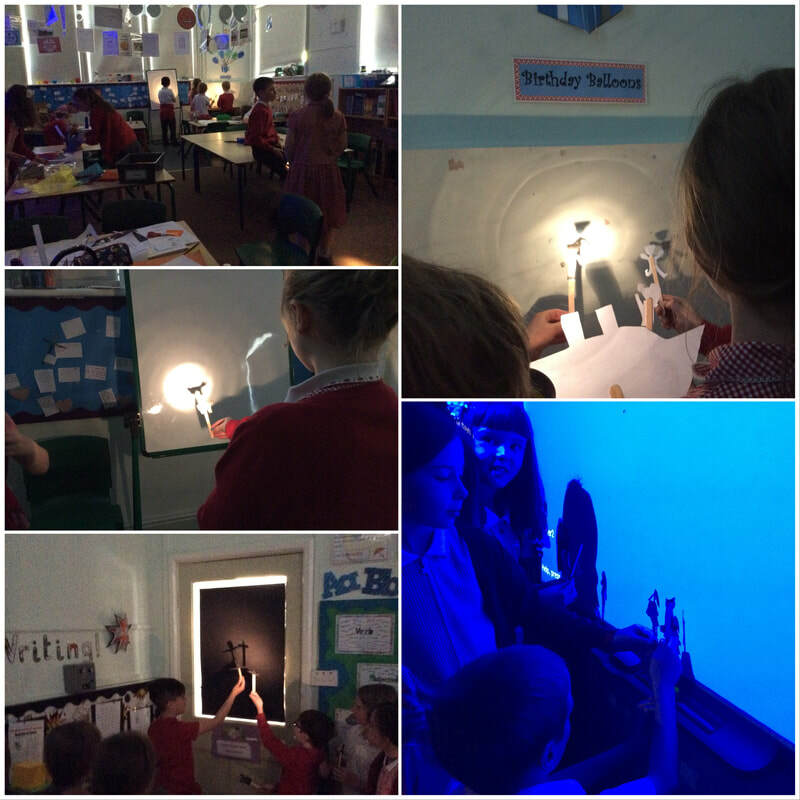 We use the idea of science week and make it our own. During science week there is a theme that pulls the whole school together. This may be having a crazy science day linked to raising money for charity or having a specific theme that all classes work around. Science can and should be fun, and so all the teachers take ownership of running exciting experiments and scientific areas of learning to inspire, enthuse and excite the children in the whole school. Cedar and Beech Classes will be joining more than 1500 school children from across 60 Suffolk schools to spend a half day at Adastral Part as part of British Science Week - an annual event celebrating science, technology, engineering and maths (STEM) from the British Science organisation. It's a great way for the kids to experience today's technology and promote STEM in the classroom. The week can make a real difference to the pupils, creating a lasting impression that could inspire a future STEM career.